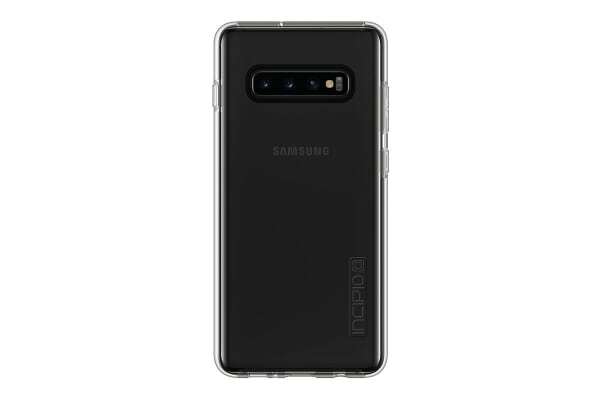 You rely on your phone, so take every precaution to protect it from accidents like bumps and drops with the Incipio DualPro Case for Samsung Galaxy S10+. 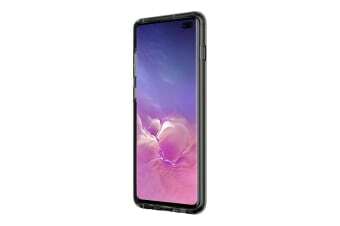 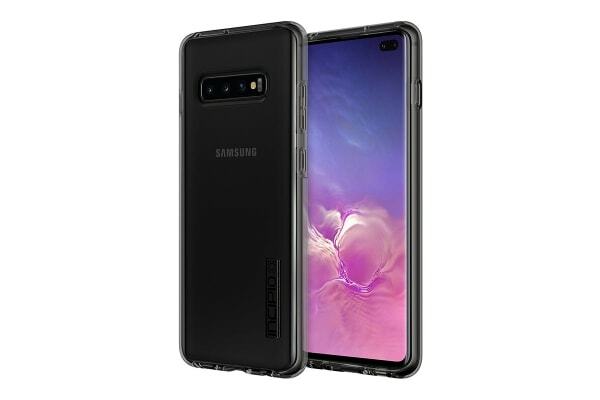 The Incipio DualPro Case for Samsung Galaxy S10+ is engineered with two layers of military-grade defence that will help your phone survive up to 3 metre drops. But all that protection doesn’t translate into a bulky phone, the DualPro is impressively slim and keeps your phone looking sleek.